“It was like one big happy family to me. The staff at YO Baltimore are full of encouragement and take the time to show their love and support,” Eric remembered. Eric took advantage of the services at YO from 2010 to 2015 and earned his high school diploma. “I participated in anything and everything including nutrition classes, men’s group, workshops about grief and loss and mental health awareness trainings,” Eric said. He also learned to dress for success, put together a resume and practiced good interviewing techniques. 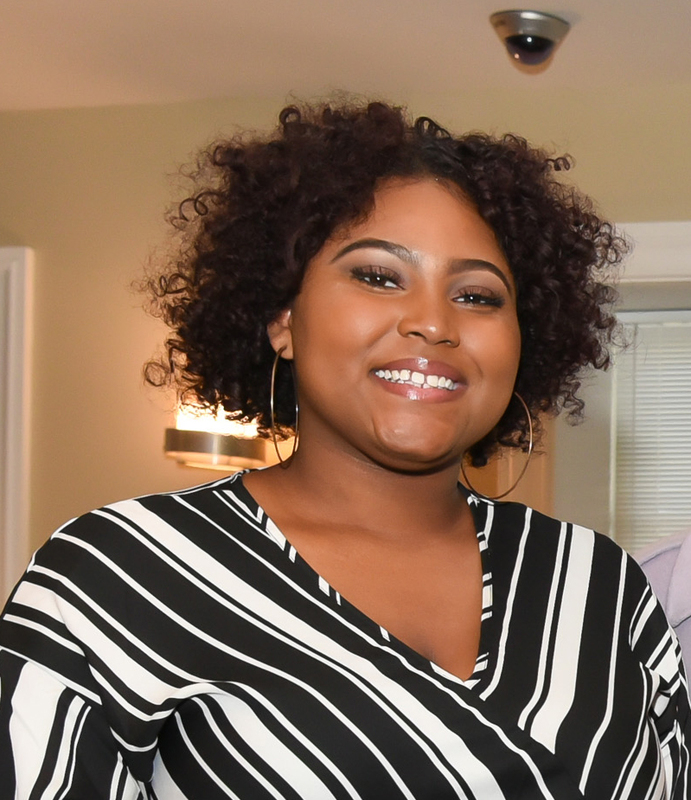 “During the time I was at YO, they assisted me with lots of employment opportunities including an internship with the Department of Social Services and as a group leader with the Baltimore Algebra Project. They gave me an office assistant position at HEBCAC for a while in 2012 and, then they hooked me up as a food service worker at Johns Hopkins Hospital,” Eric said. “Through all of these trainings and internships – all while I was working on my high school diploma – I gained so many skills and abilities,” Eric recalled. “Most of what carried me through was a strong connection to my family and my faith,” Eric added. “I also continue to follow my passion to mentor and encourage other young people, help them to stay motivated and not give up on themselves. The pastor that I am under now told me that I have great potential. As a man of faith, I have to believe what he tells me is true. I tell myself, make one step and God will do the rest,” Eric shared.